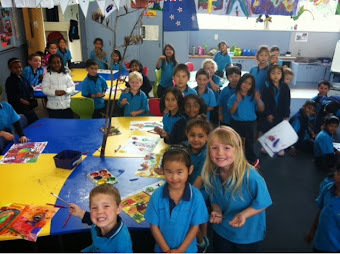 Room 20: Painting with Mr Sedgwicks class! 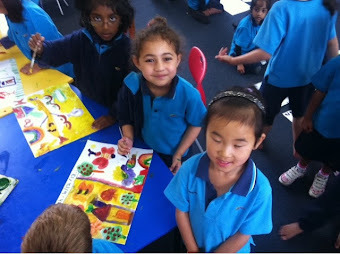 Today we painted pictures about our trip to Olympic park. 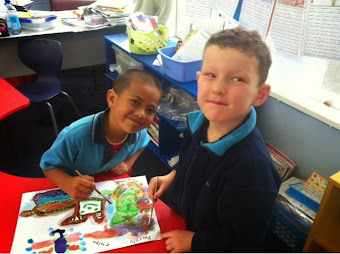 We buddied up with Room 14 and painted pictures. 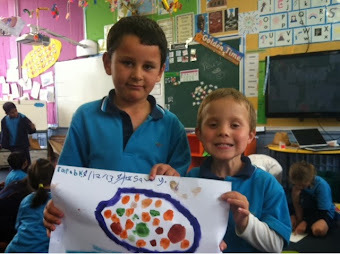 Here are some of our pictures.